America has experienced a “banner year” for whisky sales, achieving the fastest rate of growth since the 1960s. According to the Distilled Spirits Council’s (Discus) 10th annual market report, whisky sold in the US grew 6.2% to 52.7 million cases. Irish whiskey continued to be the fastest growing spirits category in the US, achieving higher volume and revenue growth than single malt Scotch and Bourbon in the last year. The category sold 2.5 million cases in 2013, up 17.5% on 2012 levels, although growth slowed from the 22.5% achieved in 2012. 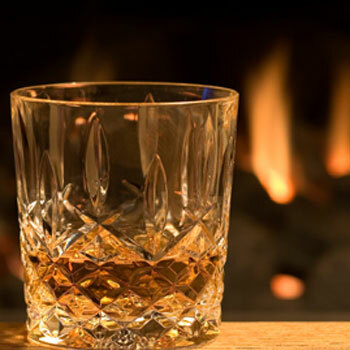 Irish whiskey continued to be a larger category than single malt Scotch, which achieved 11.6% volume growth to 1.8m cases, while Bourbon and Tennessee whiskey, the largest whisky category, grew 6.8% to 18m cases. While 2013 was a remarkable year for whisky growth, the category grew marginally slower than Tequila, which was up 6.6% in volume terms to 13m cases, driven by the premium sector. Vodka meanwhile grew just 1.1% to 65.8m cases, making it the largest spirits category in the country. Gin on the other hand declined in volume by 3.8% to 10.3m cases as sales of value, premium and super-premium brands fell off. High-end premium gin grew by 5%. America’s “fascination with premiumisation, heritage and cocktail culture” drove overall spirits supplier sales in the country to US$22.2 billion. US spirits exports meanwhile remained at the US$1.5bn mark, driven by demand for Bourbon and Tennessee whiskey.